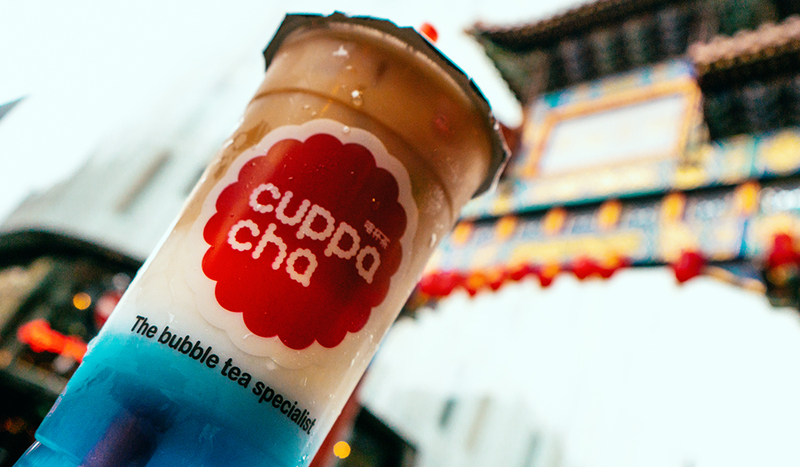 Sip Cuppacha’s Limited Edition Earl of Chinatown bubble tea this National Bubble Tea day! 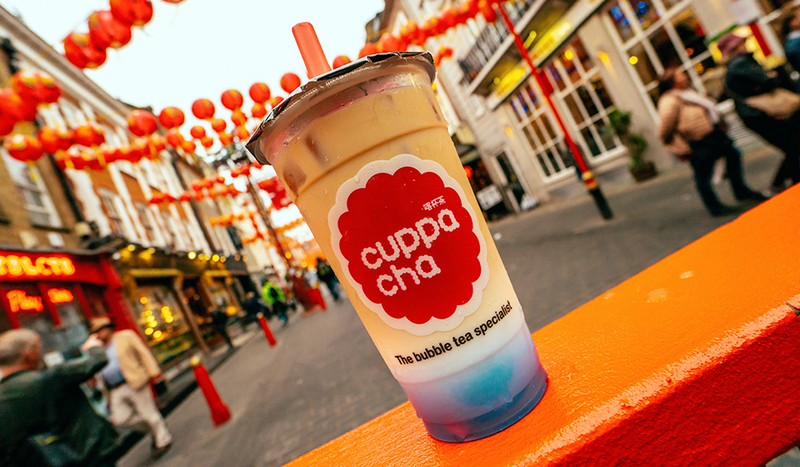 Chinatown London’s going popping mad this National Bubble Tea Day with Cuppacha’s bespoke Earl of Chinatown tea. 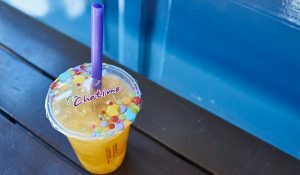 If National Bubble Tea Day isn’t on your foodie radar yet, circle 30th April on your calendar in red Sharpie right now. The place to be at this annual celebration of all things bubblicious is, of course, Chinatown London. What does the area have in store? 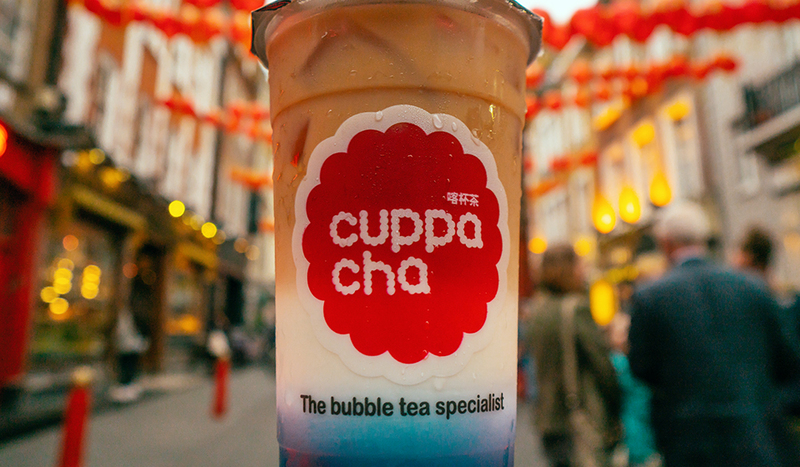 Well, in honour of the day, bubble tea emporium, Cuppacha have created their own bespoke brew, the Earl of Chinatown. Harmonising quintessentially English Earl Grey tea with the violet hued butterfly pea flower and squidgy tapioca balls, this oh-so slurpable drink will set your taste buds tingling. The butterfly pea flower is an Asian tisane infusion of the clitoria ternatea plant and dried lemongrass. It’s caffeine free and high in antioxidants for that all-important health-kick! With a cool two-tone blue and brown appearance, the Earl of Chinatown is one Insta-friendly drink too. Silky, sweet and ice-cold, bubble tea is the ultimate drink for summer and it’s no wonder it’s conquered British palates. 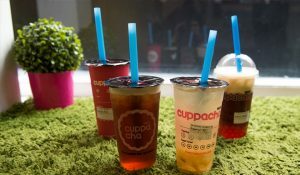 You can find all manner of crazy bubble tea combinations across Chinatown at Cuppacha, Happy Lemon, Chatime and Candy Café. 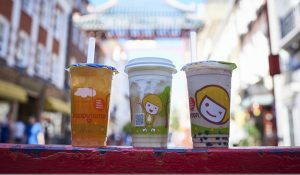 Why not visit all four this National Bubble Tea Day? 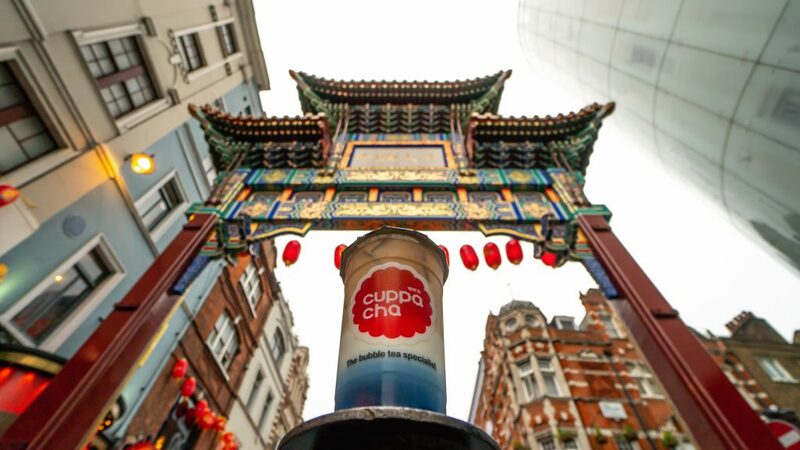 Cuppacha’s Earl of Chinatown is available from 30th April 2018 for one week until 6th May 2018. £3.65 for regular size and £3.95 for large.